Your parking for the event can be found at First Presbyterian Church of Waco. Feel free to park in either of the circled lots. From there, it’s just a short walk over to Balcones! If you are needing transportation from the parking lot to Balcones, there will be a shuttle available for you. Complementary beer provided by Brotherwell Brewing until 7:30pm. A selection of wines will be available by the bottle for a cork fee of $30. Balcones spirits and cocktails will be available for purchase in the main tasting room of the distillery. Beverage stations will also be available along 11th Street. There is a reserved section for VIP Balcones guests for the 11th Street main stage show. Simply make your way to the area of white chairs and show the attendant your wristband. Seating is first come. To expedite the donation process and reduce paper waste, we will utilize a TEXT to GIVE feature that you can set up on your phone prior to the event. All you have to do is text a dollar amount to 84321, follow the link, search “Jesus Said Love” and fill out the information. 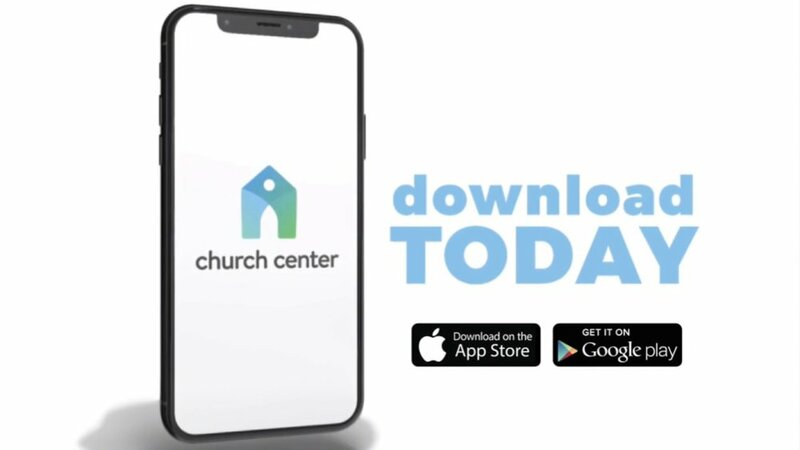 We will also utilize a donation app that you can download here: Church Center When searching for “your church,” look up “Jesus Said Love” and then follow the prompts. This year’s auction will be held online through the app Handbid. 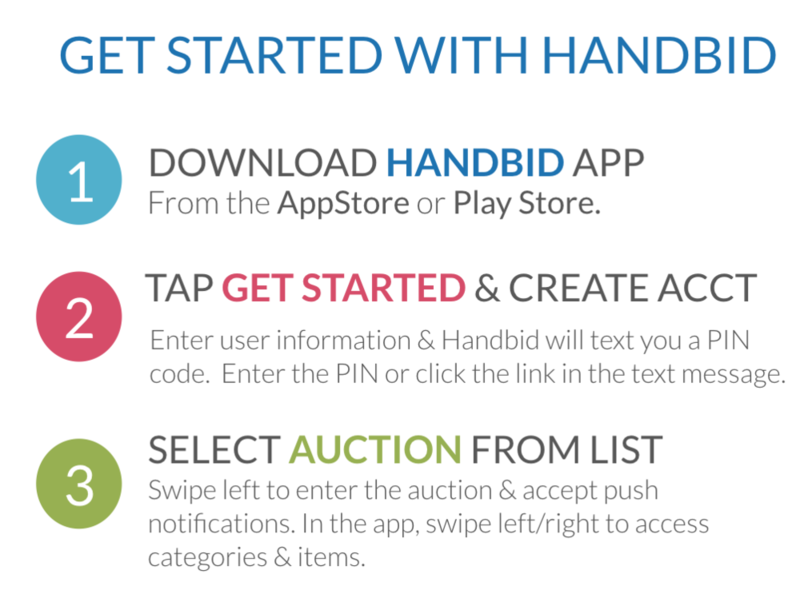 You can download the Handbid app on your phone now and we’ll be reaching out soon when the auction opens. We have many great items this year!